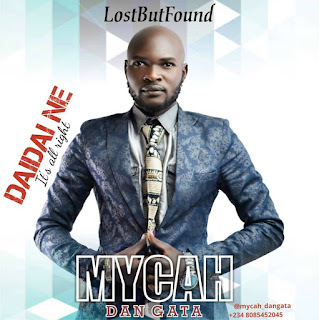 Gospel Music newcomer and Nigeria Indigenous Gospel Artiste, Micah Zachariah best known as Mycah Dan Gata drops a brand new single titled ''Dai Dai Ne'' off his newly relaese album titled ''Lost But Found''. 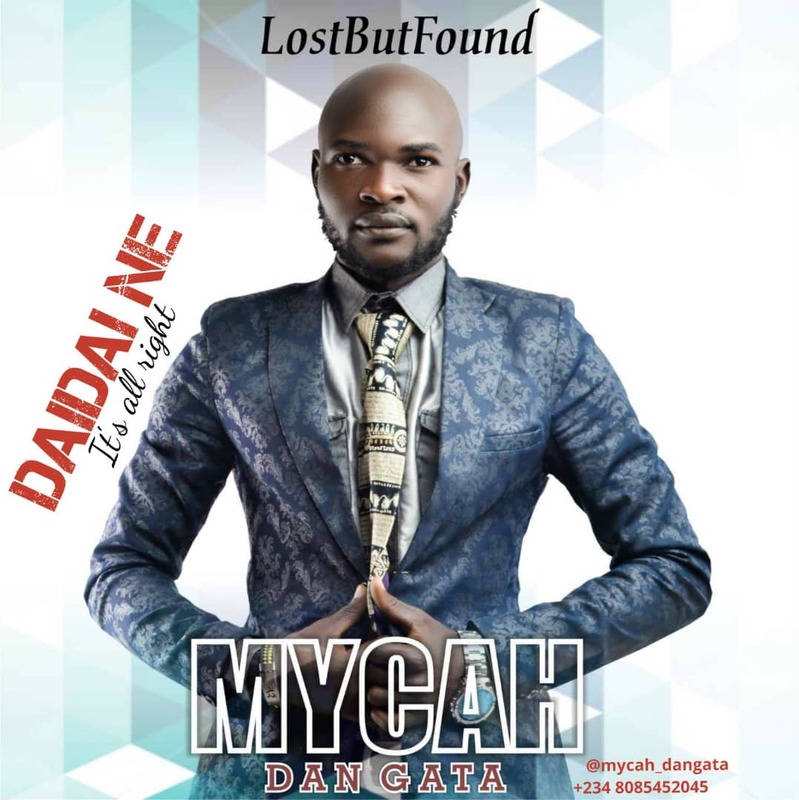 Mycah who was formerly a secular artiste who just recently, according to him, got the call to serve in God;s vineyard with his musical talent, explains the idea behind his latest project ''Lost But Found''. ;;Dai Dai Ne'' (it's all right), it's Mycah DanGata's true life story of 'lost fortune' & discovering Jesus. From a rock star to a leader of worship. The song really portrays the true meaning of the album ''Lost But Found''.